Are you planning to redo your furniture? Are you looking for the best and stylish option to make your furniture look attractive? 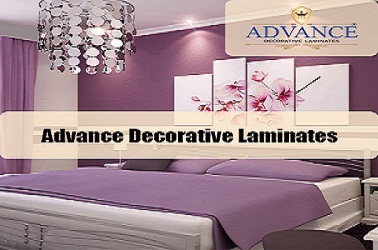 Then, you need not look any further than the Decorative laminates from Advance Lam. These excellent sunmica laminates have a unique design that makes your interiors look stylish and highly attractive. 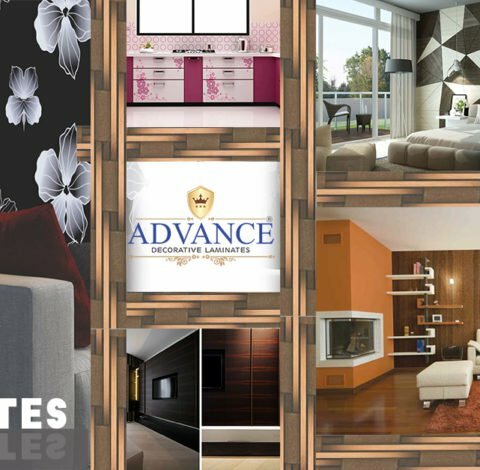 The Advance decorative laminates make use of mica or sunmica. These are laminated materials of thickness of more than 1mm that are sturdy and resistant to temperature variations. The laminates are scratch-proof and have anti-fungal and anti-bacterial properties. The warranty given against color fading makes it the perfect choice for your interior work. 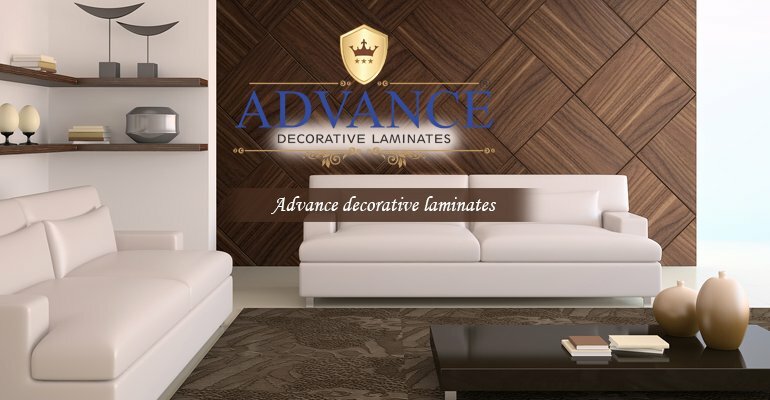 These laminates give a special look to your furniture. They are very easy for carpenters to use. The wide range of designs and shades makes it the perfect solutions for your interior needs. 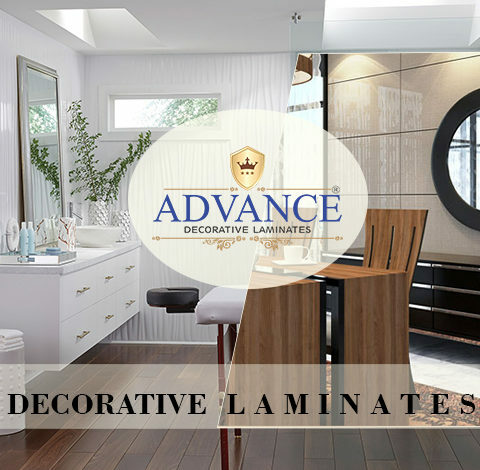 You can find the best decorative laminates from Advance Lam. 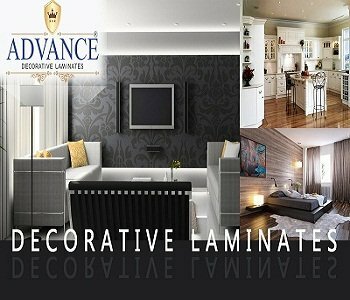 This reputed company with International certifications and focus on quality manufactures the best laminate sheets in the market. You can visit their website at http://advancelam.com/ and take a look at the various products on offer. Contact them today for the best solution for your furniture and interiors.